Manfrotto XUME quick release adapters allow the filters to be instantly mounted onto any lens, in any orientation. This patented design system is the easiest and fastest solution for photo and video filter users: nothing to align, no moving parts and completely safe for your lens. 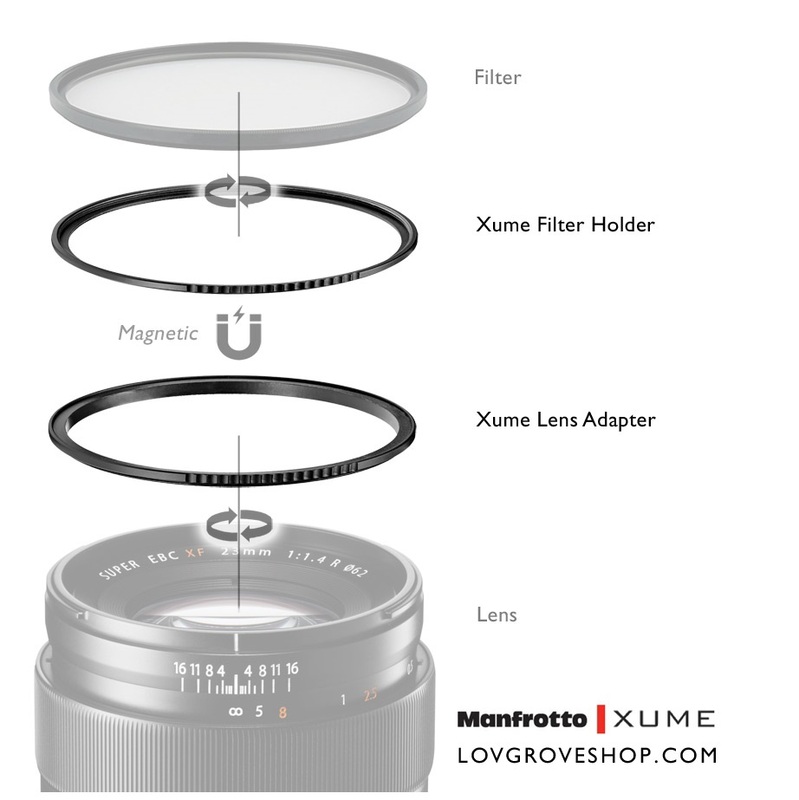 For the 77mm size, the Manfrotto XUME system consists of 3 components, the XUME filter holder, the lens adapter and the lens cap. Attach them respectively onto the filter, lens and lens adapter. Thanks to their magnetic connection, they instantly mount together: no need for tedious screwing/unscrewing. 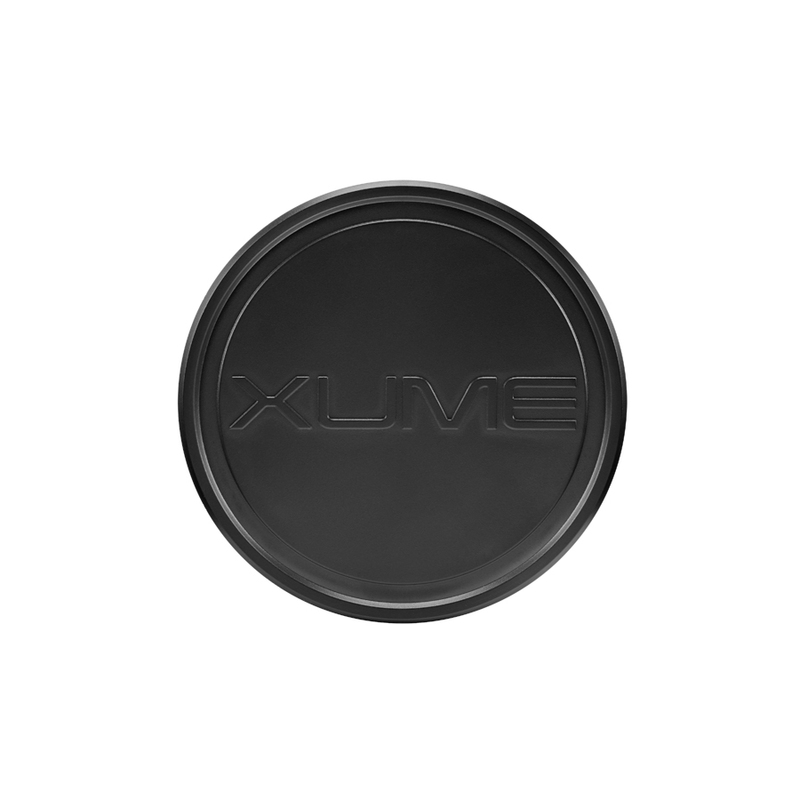 The 77mm Manfrotto XUME lens cap has a beautiful high quality finishing. As soon as it is magnetically fixed onto a same size filter, it becomes one with your gear. 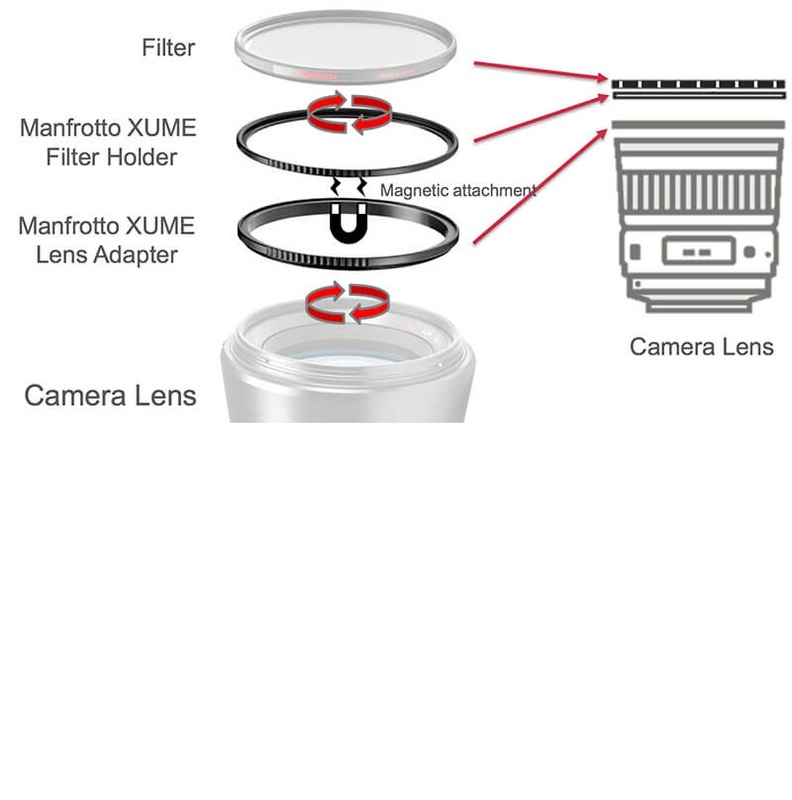 Note: The same sized Manfrotto XUME Lens Adapter and Filter Holder are required in order to use this lens cap. 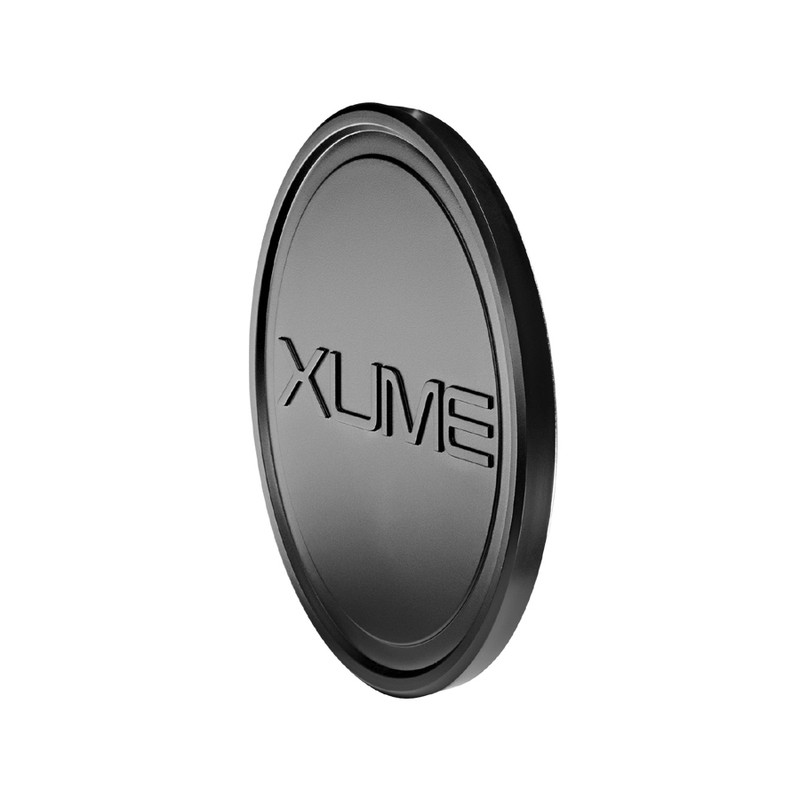 For more information about, Manfrotto Xume 77mm Lens Cap website.